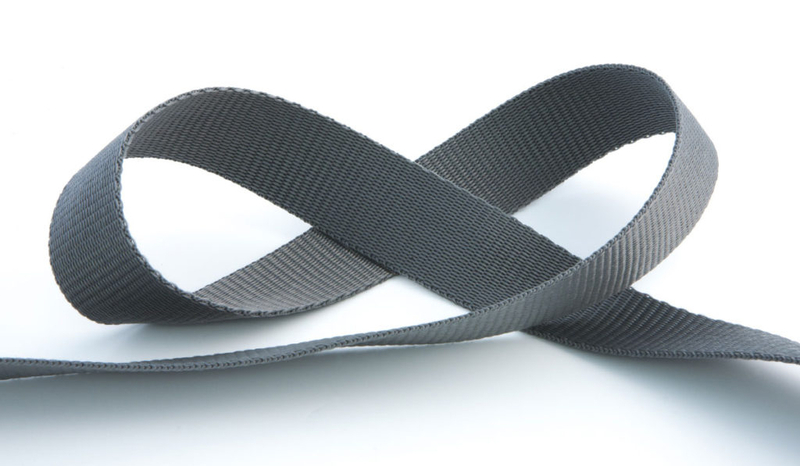 Ledtex, the largest webbing and tape producer and exporter offers a wide range of webbing products. 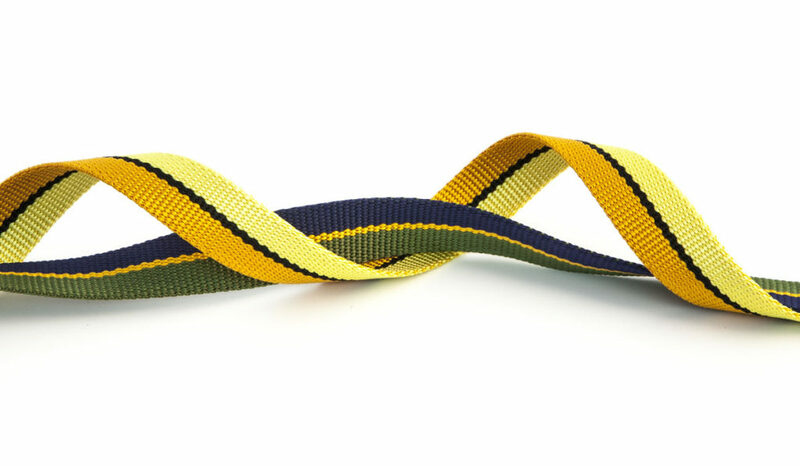 All webbing and tapes can be produced in size color and thickness by custom made orders. 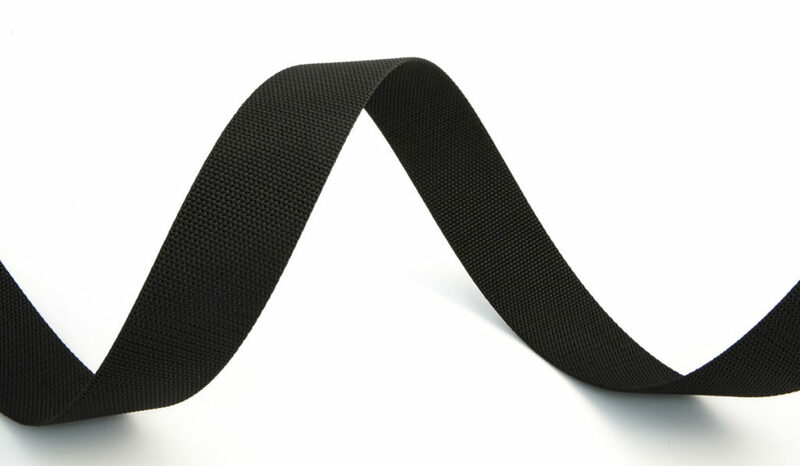 The raw materials which are generally in the webbing group are examined in two different groups as yarn and rubber. 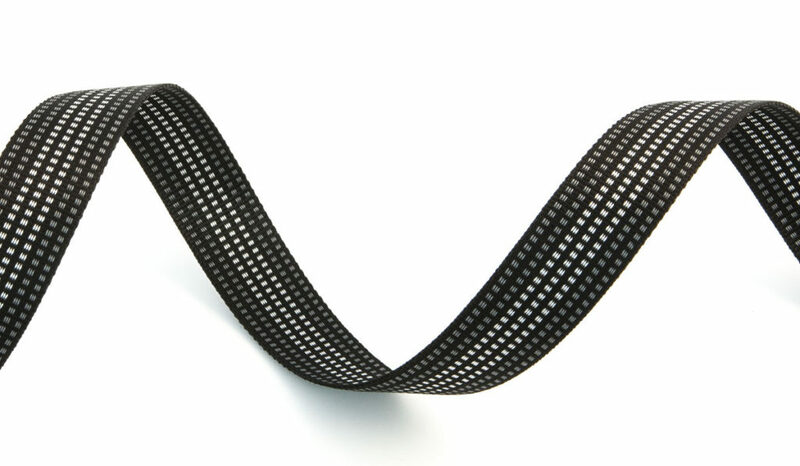 Webbing textiles used in home textiles usually carry the purpose of decoration. It is used to create decorative effect on household items such as seats, curtains, bedding, especially on the seams and edges. 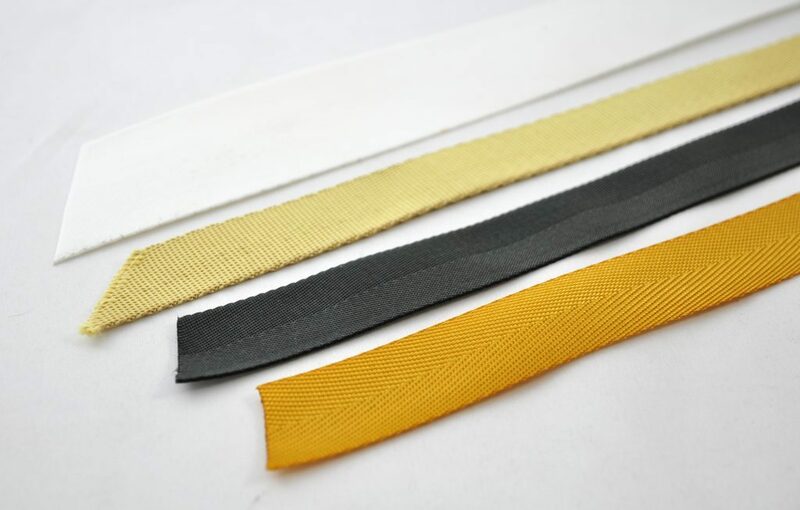 In the textile and ready-to-wear sector, elastic or non-elastic tapes, ribbons, extras and other narrow webbing are observed according to the constructions. 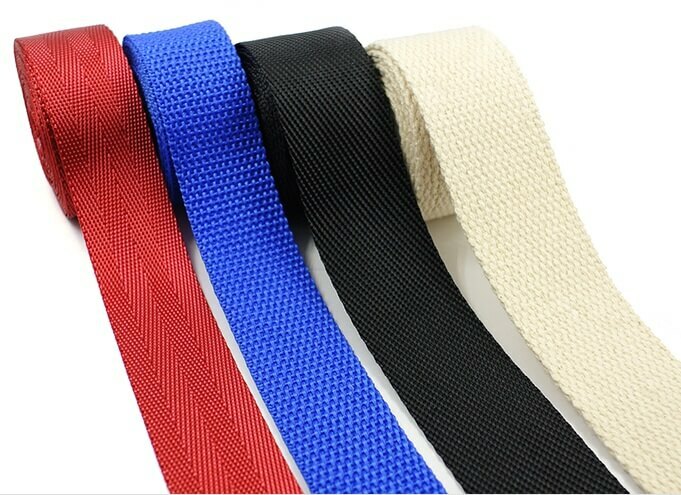 All interior and exterior (women, men and children) clothing produced to be worn day and night in order to aesthetically complete, bind, combine, fit and embellish in the edge regions of the neckline, waist, legs and garments of elastic narrow or no elastic webbing tape, shoes, trampoline, bags, etc. are used in materials. 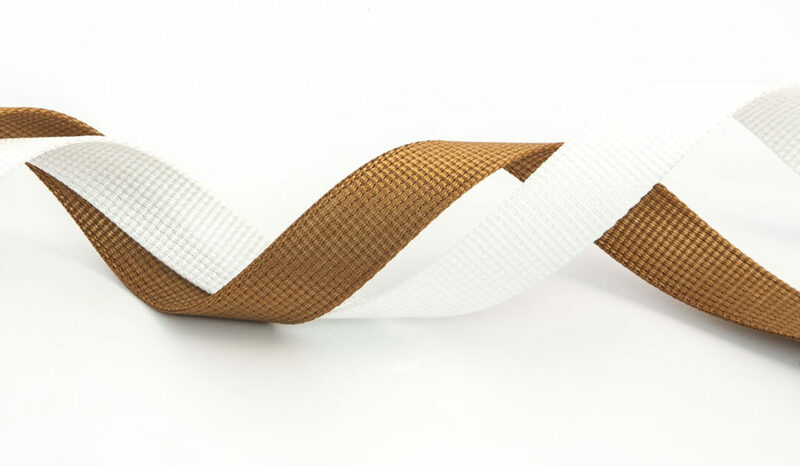 Woven webbing fabrics are particularly important in the sector in terms of their ergonomic, aesthetic and complementary characteristics compared to their usage areas. 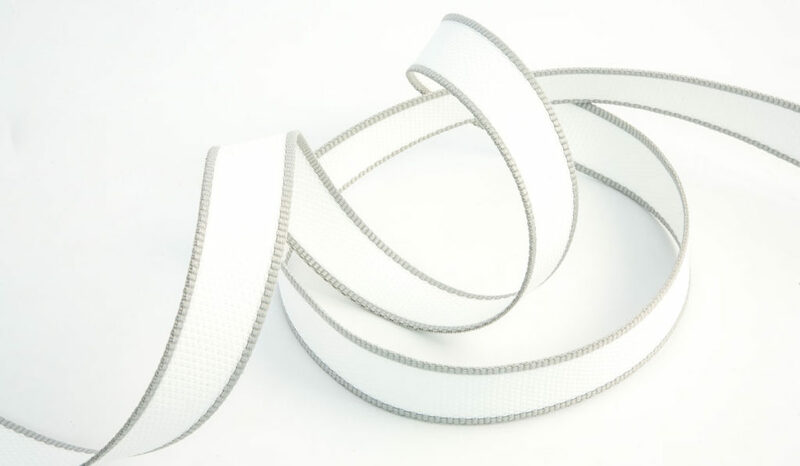 The webbing sector, which has grown rapidly, now provides many underground manufacturing services such as agriculture, clothing, home textiles, industrial, construction, industrial, medical, transport, protective clothing, packaging and sports equipment.